Jessica is a native of Northern Virginia. She graduated from George Mason University where she earned a B.S. in Biology in 2016. During her time at university, she spent a summer abroad in Galway, Ireland, and 1 month in Peru at a biological station for research. During her time at NOVA Plastic Surgery, Jessica has developed a passion for skincare and the cosmetic treatments we offer here. As the Patient Coordinator, Jessica is the first person to welcome you into our practice. She believes patient care extends beyond just your appointment, and that every experience with us should leave you feeling confident. 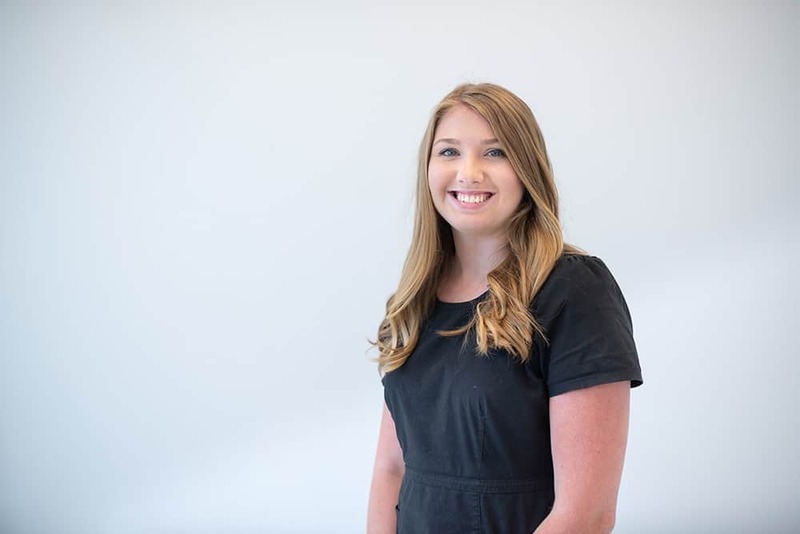 Jessica is also our DermaBlend specialist and she would love to recommend the best makeup products for you to complement your newly revitalized skin.